Lifestyle: The world's most exclusive nightlife circle. - Daisy Chains. Lifestyle: The world's most exclusive nightlife circle. Hi all, you have heard that right. Today I'm going to be sharing with all of you one of the best new membership programmes I have come across recently. 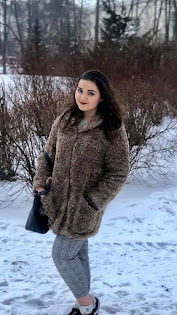 If you're like me and love going out on the weekends to clubs then read on! 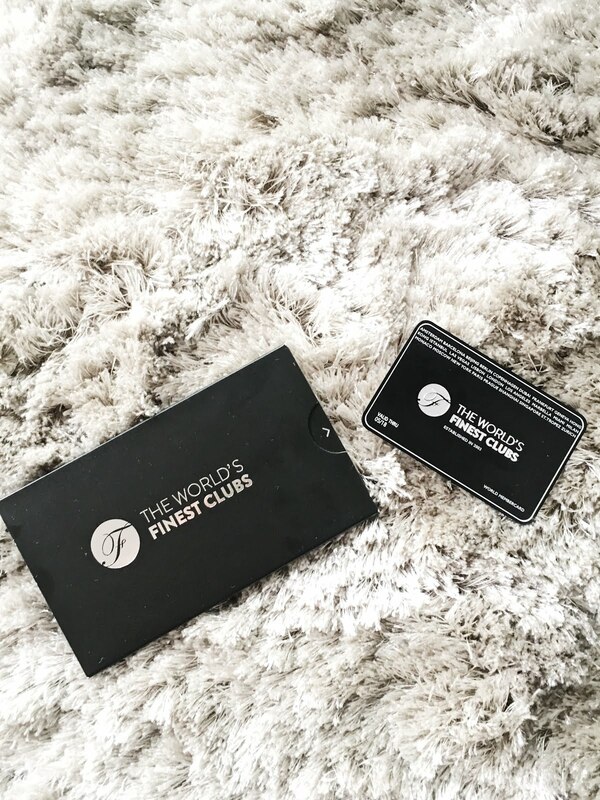 The world's finest clubs is a member card that gives you VIP complimentary access to some of the world's most exclusive clubs worldwide. In addition, you do not need to queue and have unrestricted access to VIP areas. Amongst the many other benefits of being a member, you can also get a concierge service, online nightclub table bookings, invitations to exclusive private parties and special welcome packages. That's not where the fun ends! Being a member also entitles you to 20% discount on some of the best 5 star hotels across 30 countries and invites to exclusive private parties. Sounds good to you? Head on over to their website to check out what it's all about and purchase your membership today!